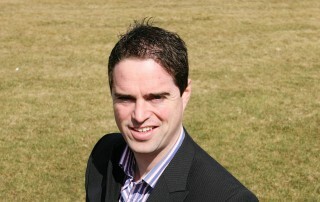 Fine Gael Kildare South TD Martin Heydon has today (Friday) vowed to drive a campaign to improve education facilities on the Curragh. 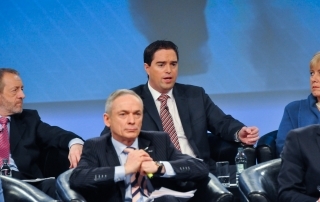 Deputy Heydon was speaking following his debate with Minister Richard Burton on the subject in the Dail yesterday where he outlined his vision for a new education campus in the Curragh. 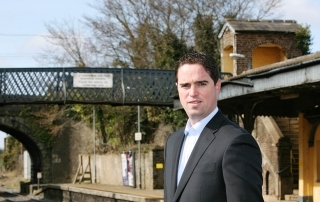 Fine Gael Kildare South TD Martin Heydon has said that Athy, Kildare town, Ballymore Eustace, Timolin and Ballitore are to benefit from funding under the €10m Town and Village Renewal Scheme. 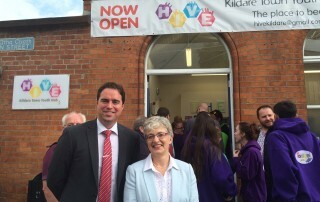 Minister for Children & Youth Affairs, Katherine Zappone, accepted my invitation to Kildare Town, and officially opened the fantastic Youth Hub which is a great facility. 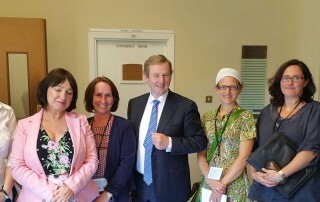 A €50,000 grant from the Department of Children & Youth Affairs helped deliver this project and I continue to campaign for an increase in funding for Kildare Youth Services. 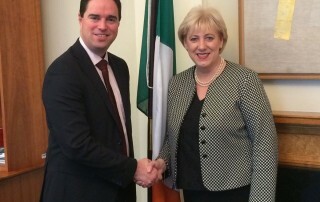 Fine Gael Kildare South TD Martin Heydon has today (Friday) said that legislative change may be needed to more fully address the issue of illegal encampments on the Curragh Plains. This follows discussions he has had with Gardai and Department of Defence officials in recent weeks as a number of recent encampments were dealt with. 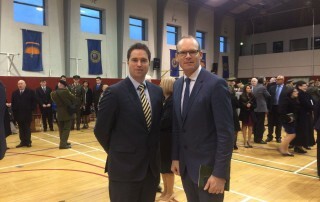 I was delighted to attend the Commissioning Ceremony of the 91st Cadet Class at the Defence Forces Training Centre in the Curragh Camp today with Minister for Defence Simon Coveney. 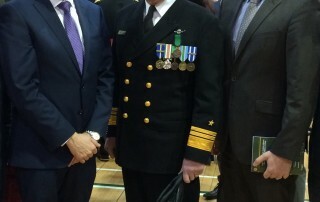 The Minister was welcomed to the Camp by the Chief of Staff, Vice Admiral Mark Mellett.